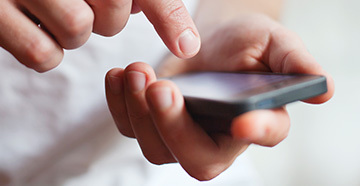 Featuring LiNX, the first iPhone compatible hearing aid. 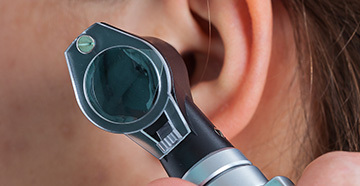 Starkey is a world leader in the design, development and distribution of comprehensive hearing solutions. 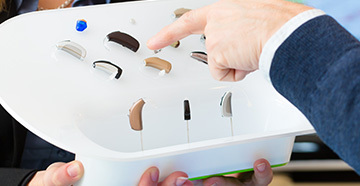 We believe in using superior hearing technology as a means to something even greater?creating meaningful connections between people and their worlds.